Hillsborough is a community located in Conway off of Highway 90. This community is located 10 minutes from historic downtown Conway and 20 minutes from Myrtle Beach. The builder of this community is Caviness & Cates and there are currently 40 homes left to be built. If you use this community’s preferred lender, they will give you up to $1800 towards your closing. There are 7-floor plans ranging from 3 to 5 bedrooms. Most of these homes are single story homes, but there are options to add bedrooms and bonus rooms above the garage or upstairs. 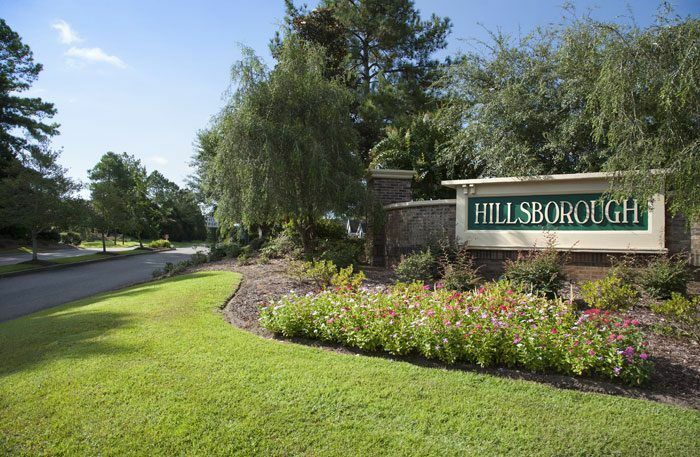 Some of the amenities in Hillsborough are a Clubhouse, a pool, 4 small ponds, a picnic area, and a playground area. 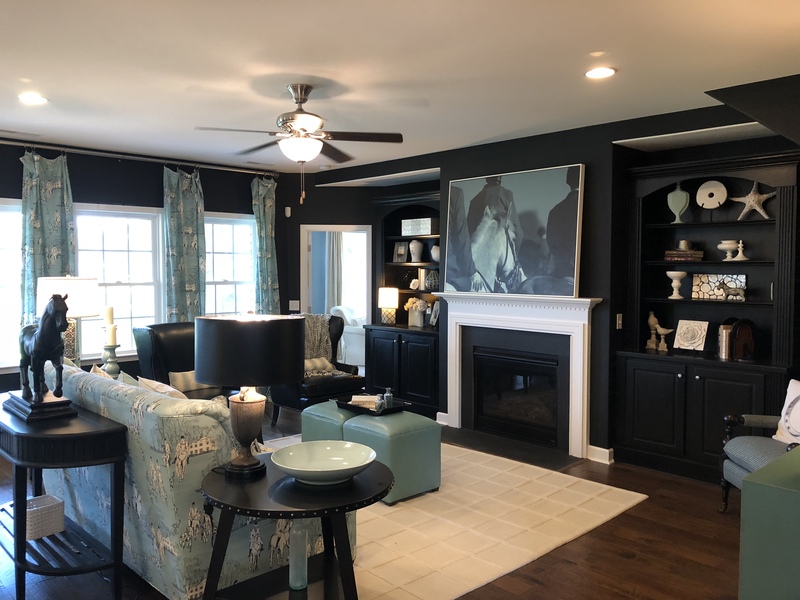 For more information on this community and a free Relocation guide, contact this community’s expert, Cherie Hardy, Realtor, at (843) 902-1593 or by email Cherie@SCRealEstateNetwork.com.